We are a friendly public speaking club that can help you build confidence to become a better communicator and leader. We are based in Telford, Shropshire in the West Midlands of England. 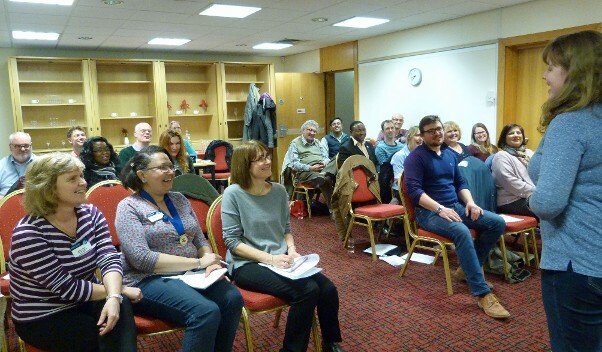 Shropshire Speakers is affiliated to Toastmasters International, a non-profit organization with over 332,000 members worldwide. We meet on the first and third (and fifth) Wednesdays of every month at 7.15pm at the Ramada Hotel, Telford, TF3 4NA . Resolve to improve your communication skills, and just turn up and give us a try! So come along to one of our meetings and see these skills being learned and put into practice. Want to find out more? Read our FAQ or contact us.